Invite a touch of Antique French Style into your home with this exceptional Antique French console table. 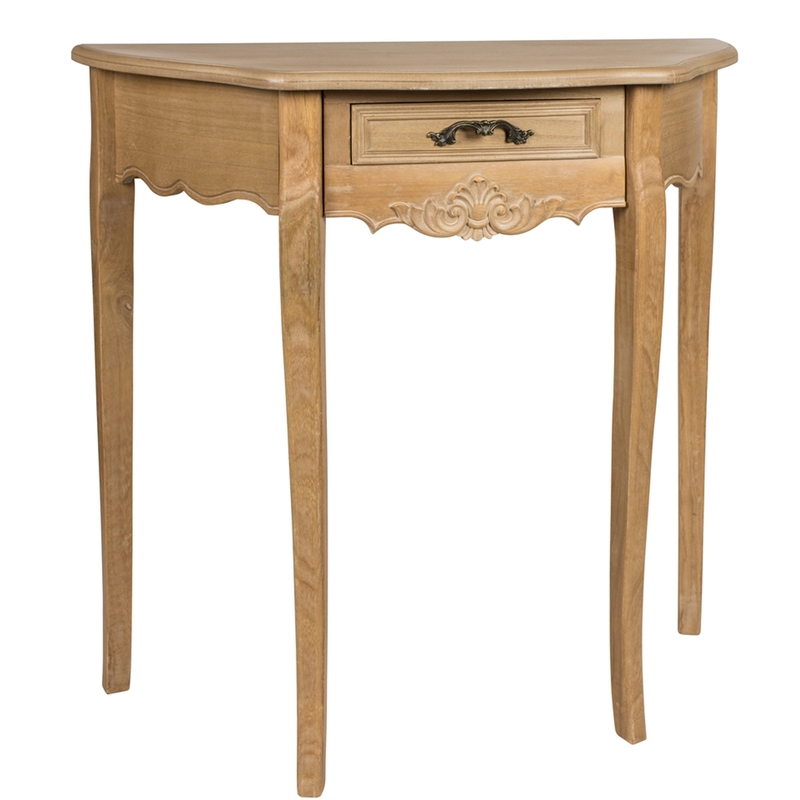 This gorgeous wooden console table has an exquisite Antique French finish, delicate wood carvings and smooth curves , helping you achieve that French boudoir feel. Made to the highest quality this console table is a must have addition for any home.